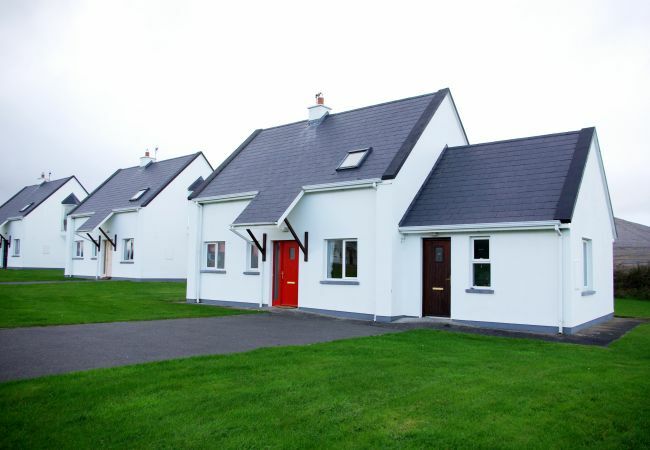 Set in an idyllic location on the seashore at the edge of the little village of Ballyvaughan, these traditional thatched cottages are a perfect location with restaurants, pubs and shops close by. 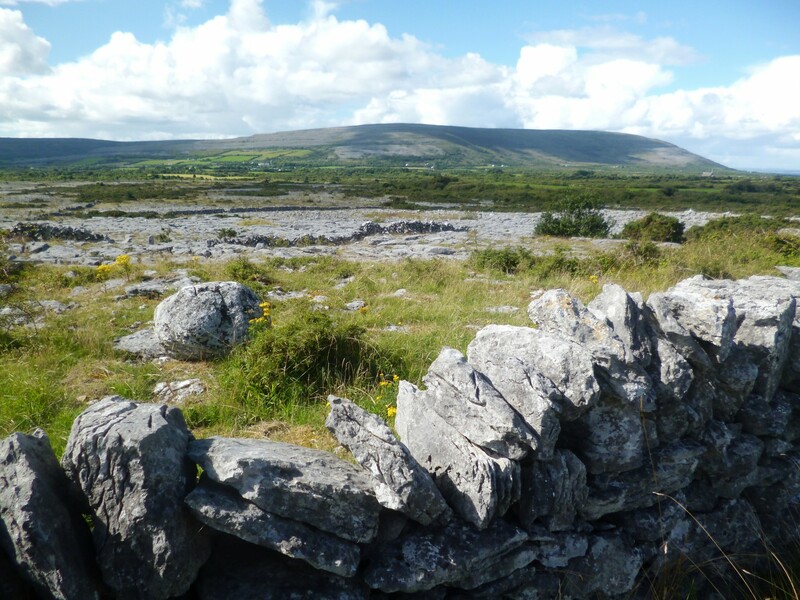 This is the heart of the Burren region of Co. Clare bordered by the Atlantic Ocean. 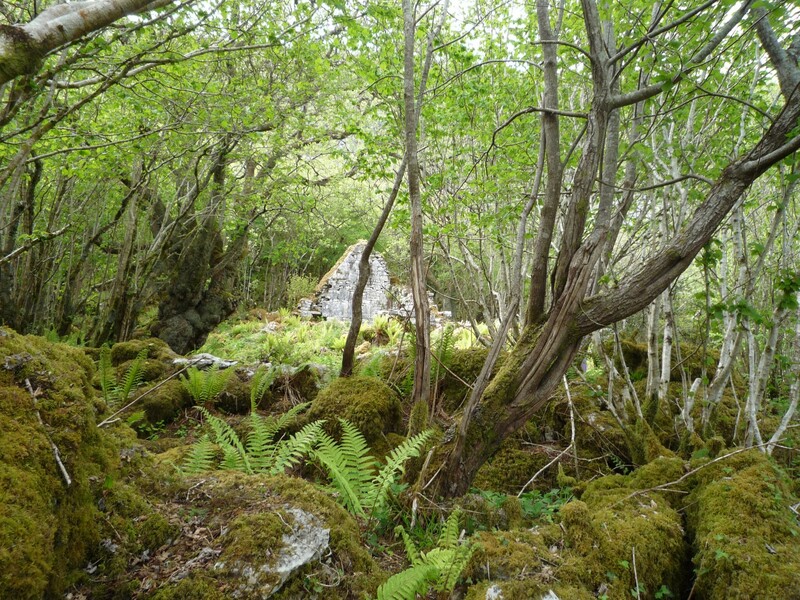 It is a great destination for walkers with Guides available on the more challenging walks andis a mecca for nature enthusiasts because of the diverse wild life and flora and fauna in the area. The pretty cottages are traditional in style, laid out in a lovely landscaped area on a promontory bordered by the ocean. On the ground floor there is an open plan living/dining room with open fire, with a separate galley style kitchen and a bathroom with shower. On the first floor there are 2 double bedrooms one of which is en suite, 1 twin bedroom and a family bathroom. There are plenty of outdoor activities on offer locally including diving, sea angling and horse riding. 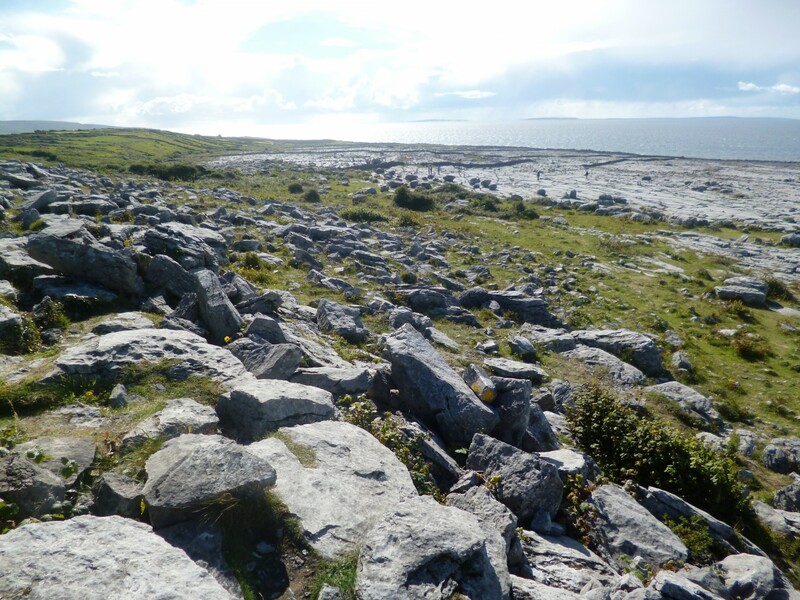 The Aillwee and Doolin caves offer a fascinating stroll through an underworld of beautiful caverns. 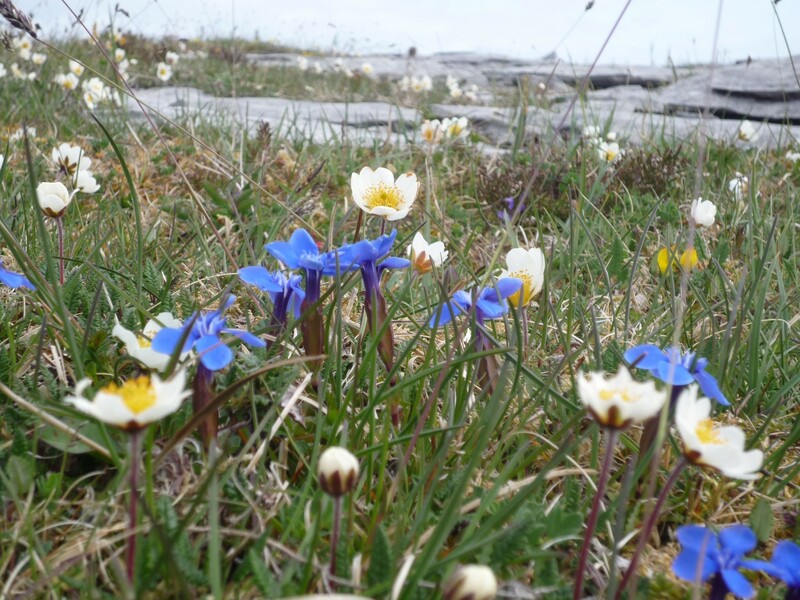 The blue flag beaches at Bishop’s quarter (5km) and at Fanore (15km) have sandy dunes and great waves with Surf camps on Fanore in the summer. 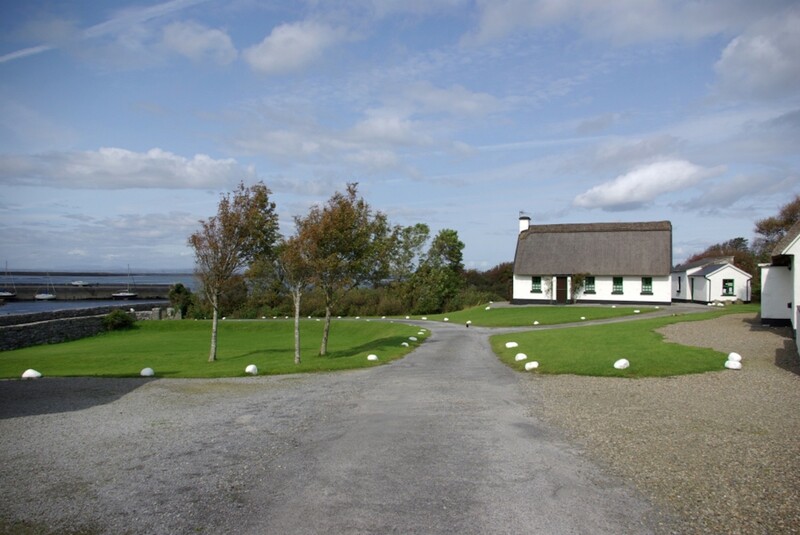 The cottages at Ballyvaughan are a perfect touring base for West Clare. Ballyvaughan Holiday Cottages accepts pets on request. If you reserve a pet friendly holiday home and wish to bring a dog(s) charges apply. Charges are payable on site to the On-site Manager @ €20 per booking, maximum 2 dogs per booking. Please reserve at the time of booking via our call centre +353 (0)1 201 8440, as your dog(s) will not be accepted without prior confirmation. 1 TV, garden furniture, terrace, fireplace, iron, pet-friendly, Open-air parking in the same building. Great place to unwind and relax. Very quiet. Pity there is not better choice in grocery shops nearer. Local shop ok, but very expensive!